If you asked Rebecca what she majored in, she would have said Florida State University. During her collegiate career Rebecca had the honor of serving as President of her sorority, VP of Programming for the Panhellenic Executive Board of Greek Life, VP of Programming for leadership honor society Order of Omega, Assistant Director of Homecoming and a Resident Assistant for University Housing. She was also a member of Florida State’s selective leadership society Garnet and Gold Key. Upon graduating from Florida State University Rebecca moved back to her hometown to attend Florida A&M University College of Law. She became employed by leading legal researching company Thomson Reuters Westlaw. In addition to her employment with Thomson Reuters, she maintained employment throughout law school focusing on medical malpractice claims. 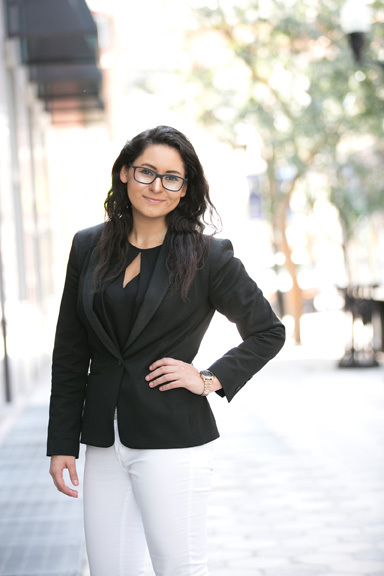 Her father spent 25 years working with Florida Hospital and Rebecca was raised with a deep rooted respect for the healthcare industry and its providers. 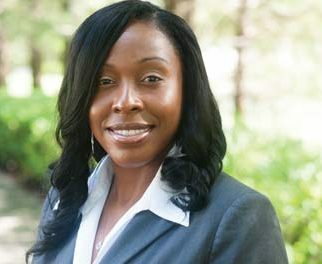 Rebecca completed the FL Supreme Court Certified County Court and Circuit Court Mediation Training programs and in 2016 she was selected to serve as the Vice Chair for the Dispute Resolution Committee for the Young Lawyers Section of the American Bar Association. 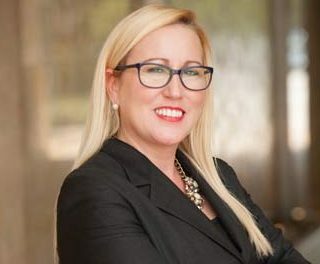 As a member of the Orange County Bar Association, she volunteered as a mediator in the Association’s Citizen Dispute Project, served as a Guardian Ad Litem for Legal Aid and served as the past Chair of the Insurance Law Committee. Rebecca is a proud member of the Florida Society for Health Care Risk Management and Patient Safety (FSHRMPS) which is comprised of Health Care Risk Management and Patient Safety Professionals. She is employed with the largest litigation defense firm in Central Florida where she focuses her practice on medical malpractice.